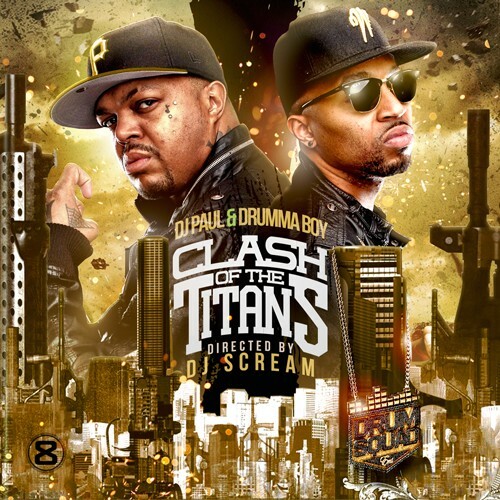 Follow @LiveMixtapes, @DJScream, @DrummaBoyFresh & @DJPaulKOM! Damn I was snoozin on this. This tape knockin. Should have way more votes.